Excited supporters crowded Ramaphosa to take selfies and to shake his hand. WEST RAND - President Cyril Ramaphosa is on the campaign trail in the West Rand on Saturday, where he went on a door-to-door visit to residents of Swaneville. Some residents complained about the local councillors and about the allocation of RDP houses. Jubilant cries of welcome awaited Ramaphosa and Premier David Makhura as their 11-strong blue light cavalcade pulled into Swaneville. His plans to go to Seshego in Polokwane were postponed at the last minute because of the funeral of Economic Freedom Fighters leader Julius Malema’s aunt. Ramaphosa and Makhura also handed out African National Congress (ANC) t-shirts. 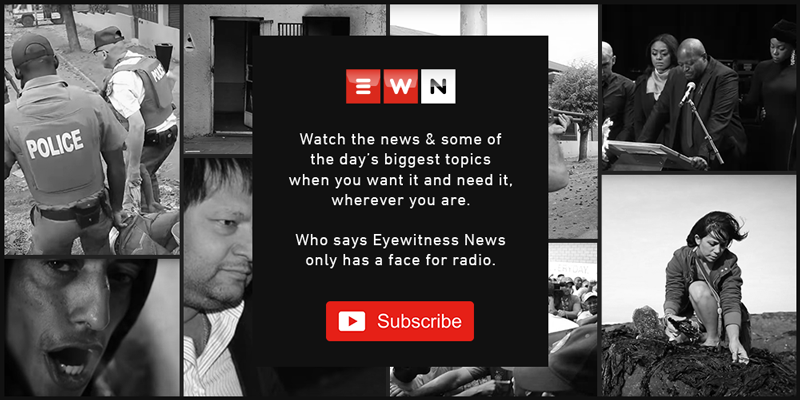 Some residents have told Eyewitness News although they are ANC supporters, they are unhappy and unsure of whether they will vote on 8 May.